Movie trends ebb and flow, with thematically similar stories washing through our cinemas at regular intervals. War films, biopics, westerns, slasher movies, ghost stories – each has its season, and they return again and again in cyclical fashion. One trend that seems to be a constant, however, is the shark movie. Indeed, hardly a year goes by without some filmmaker or other telling a tale featuring these mythic marine villains. It makes sense, because sharks make for excellent villains. Their almost prehistoric nature taps into our most primal fears, and these are then enhanced by the fact that these creatures lurk silently in the depths that represent a territory other than our own. Any encounter with a shark means that we, as humans, are literally and figuratively out of our depth. The water is their space, and we are the invaders. The epic conflict is swirled right in. Then there’s the behaviour and appearance of the shark itself – their dead, emotionless eyes, and their numerous rows of pointy teeth; the supposed unpredictability (from a layperson’s perspective, at least) of their behaviour, and their solitary reputation (although – fun fact – a group of sharks is often called a ‘shiver’). The movie shark is, to all intents and purposes, an unknowable killing machine that will never respond to reason, or empathy. It is, in many ways, the marine-based equivalent of John Carpenter’s Michael Myers – relentless, determined, dispassionate, and cold-blooded. It’s the T-800 of the high seas. everything about the shark that gives us the major creeps. But, not all shark movies are such classic ‘Hero defends a town’ tales. 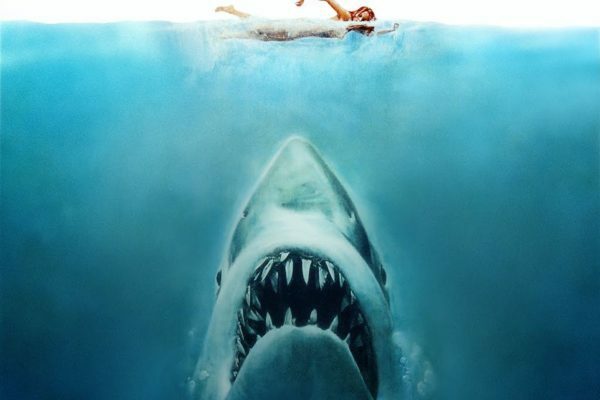 The beauty of the shark as a film character is that it can be applied to any number of scenarios, across any kind of genre – action, drama, thriller, horror, and even children’s movies. Just as it does in the ocean, the shark survives in cinemas because it is resourceful and cunning. 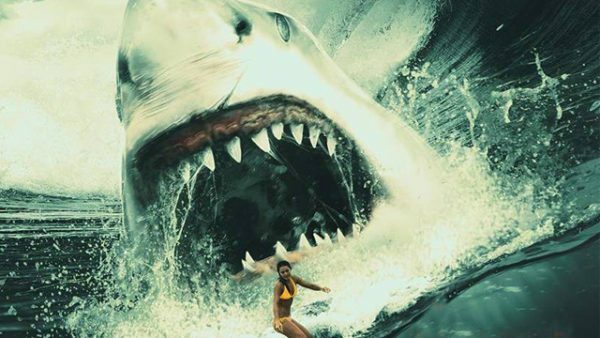 August 2018 will see the arrival of Jon Turteltaub’s The Meg. This is an action-horror-sci-fi blend based on the novel by Steve Alten – and it stars Jason Statham as Jonas Taylor. Jonas claims to have once been attacked by a 70-foot shark (akin to a Megalodon), and he is forced to confront his residual fears when he is called upon to save the crew of a stricken submersible. As a viewing experience, this premise cranks up our inherent fear of sharks by making the villain a really, really big shark – and that has always been an effective ploy. But, the very best shark movies are those that take the concept of human-versus-shark-in-an-inhospitable-environment and apply it to even bigger narrative themes. 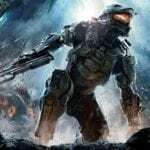 There are, in reality, countless shark movies – ranging from 2009’s Mega Shark Versus Giant Octopus and 2010’s Mega Shark Versus Crocosaurus, to 2011’s Super Shark and 2013’s Ghost Shark – but it actually takes more than just a toothy predator to make a shark movie that stands out from the shiver. 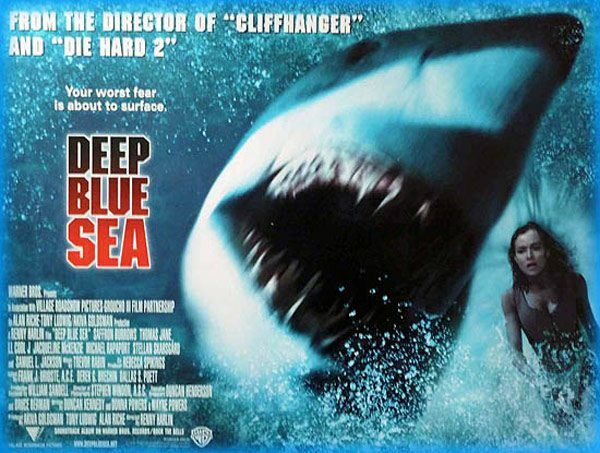 Directed by Renny Harlin – from a script by Duncan Kennedy, Donna Powers, and Wayne Powers – Deep Blue Sea stars Saffron Burrows, Thomas Jane, Samuel L Jackson, Michael Rappaport, LL Cool J, Aida Turturro, and Stellan Skarsgaard. It is set in an underwater facility where a group of scientists are researching captive Mako sharks in an attempt to develop a cure for Alzheimer’s patients. When one of the sharks manages to escape, though, investors in the project send a representative – Russell Franklin (Jackson) – to investigate on their behalf. The project doctors experience a breakthrough while testing the brain tissue of the largest shark, but it then attacks the facility, causing extensive death and damage. The remaining doctor – Dr Susan McAlester (Burrows) – reveals that the sharks have been genetically engineered to increase the size of their brains, so more tissue can be harvested. This has clearly resulted in them becoming smarter, and more lethal. With their means of escape damaged and limited, the survivors fight for their lives, while trying to stop the rest of the sharks escaping into the wild. This story takes the shark movie concept and layers it with three ethical themes. Firstly, there is the issue of marine animals being held in captivity. These autonomous living creatures are imprisoned, simply because humans have decided they want to use them for research. Secondly, there is the issue of the ego and morality of the human race – technology having allowed for the diagnosis and understanding of a degenerative brain disease, and technology providing the means to painfully exploit a different species in the pursuit of a cure. Thirdly, there is the issue of genetic engineering – whether interfering with the genes of any living creature is ever warranted, or advisable. This narrative design – wrapping important ethical debates in the high sheen of an all-out action movie – proves to be highly effective, and the result is one of the best post-Jaws shark movies ever made. 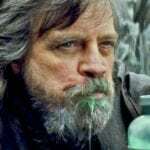 This success, of course, is aided by the performance of Academy Award nominee Samuel L. Jackson – which comes to an abrupt end during his particularly stirring monologue. This moment provides the best shark-kill of the movie. Buried inside this survival-thriller shark movie – written by Anthony Jaswinski and directed by Jaume Collet-Serra – is a tale as old as time: A person in emotional distress heads out to find some peace of mind, and finds themselves instead. It is the fact that she is faced with a hungry and relentless shark that prompts the epiphany here, though – making this an excellent example of the use of the concept to explore bigger themes. Nancy (Blake Lively) is grieving for her recently deceased mother and, in an attempt to recover from that loss, feel close to her, and take stock of her own life, she travels to the same secluded Mexican beach that her mother visited while pregnant with Nancy. Here, Nancy spends time surfing, and communicates with her sister and father back home by video-call. We learn that the loss of her mother has made Nancy question her choice to study medicine. There are two men also surfing in the cove, but it is after they leave that Nancy notices a whale carcass nearby, and is attacked by a large shark. She suffers a significant shark bite to her thigh, and initially scrambles onto a rock out in the water. Being – somewhat conveniently – a medical student, Nancy is able to treat her wound before being stranded on the rock overnight. A man arrives on the beach to steal her unattended belongings, but is killed by the shark when he enters the surf. The two other surfers return, but are also killed by the shark. Nancy is able to fish the go-pro camera of one of the dead surfers from the water, and uses it to send messages back home. Realising that the rock on which she is stranded will soon be swallowed by the rising tide, Nancy studies the shark’s movements and picks the ideal time to relocate to a nearby buoy – on which she (also conveniently) finds a flare gun. Her attempts to signal a distant ship prove fruitless, and when she tries to shoot the shark, she just sets fire to oil leaking from the whale carcass. The shark attacks the buoy, and rips its anchor chains from the ocean floor – sending Nancy into a dive downwards. She is able to shift direction quickly, though, and the shark is impaled. Nancy is rescued and is seen, much later and now a fully qualified doctor, surfing with her sister. The film begins with Nancy experiencing a crisis of confidence. She is at a psychological cross-roads, and is trying to determine whether or not she is on the right path – all of which is an emotional maelstrom caused by the death of her mother. She seeks time and space to make sense of the noise in her head – to achieve some kind of clarity of purpose. In essence, the shark is representative of all of those challenging elements in her life that have brought her to the beach. She is beginning to feel some spiritual peace by shedding all of her daily obligations and focusing on the action of surfing the waves – connecting with the natural energy of the ocean, and embracing its constant rhythm. But, she is unexpectedly and literally derailed from that, when the shark strikes her and knocks her from her board. She is plunged deep into churning, inhospitable water – where she is at real risk of drowning – and is seriously injured by that which has knocked her off course. If the water is analogous to emotion, and the shark represents the chaos and obstacles in her life, then the rock and the buoy are the temporary moments of clear-headedness she experiences while trying to figure out how to reach her final goal: the beach – analogous to her confidence in life, on which she has lost her grip. That means that the epilogue – in which Nancy is happily healed, on track, and surfing once more – takes on greater meaning. The water is still representative of emotion, but the fact that Nancy surfs out into it without hesitation – despite her previous, terrifying experience of it – illustrates that Nancy is once again willing to tackle her feelings head-on, having been empowered by her survival of the tumult of the past.